Connecting with Andrew Martin and Katya Turner – a fun 3 way conversation about the current energies, weird time events, being multidimensional and visiting each other in our DREAM state. 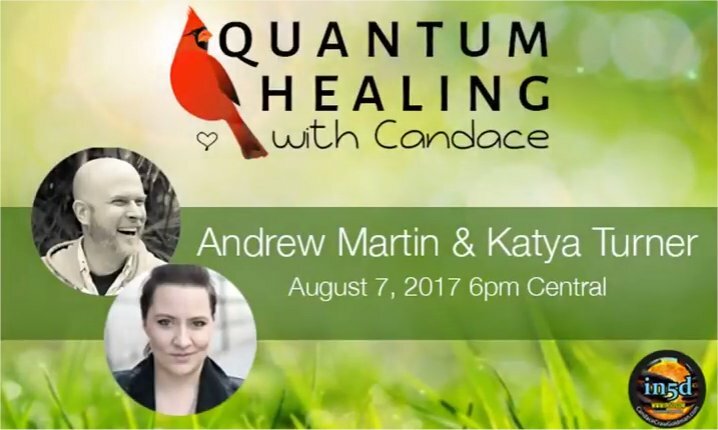 Andrew and Katya are featured speakers at the Quantum Healing 5D and Beyond Conference in Sarasota Florida this October 6-7 2017. The QHwC Show is sponsored by //in5d.com/. Our Worldwide All inclusive Directory- it is for ALL Healers and Energy Workers!